Gene Schindler started this business in 1998 in a building in rural North Texas with most of his employees being friends and relatives. 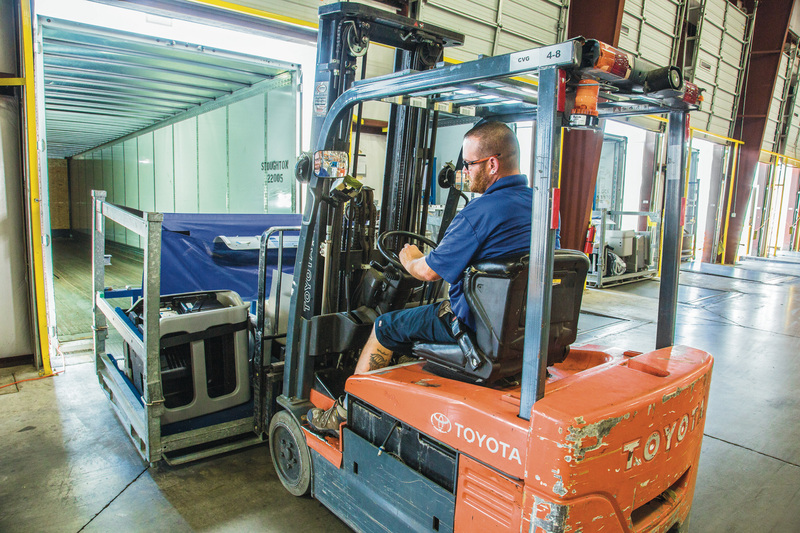 Over the past 20 years, Gene’s unique vision and knowledge of business has allowed EMLS to grow to a seven warehouse operation with over 250 employees. From the beginning and through the growth Gene has maintained a family-like culture in the operations. 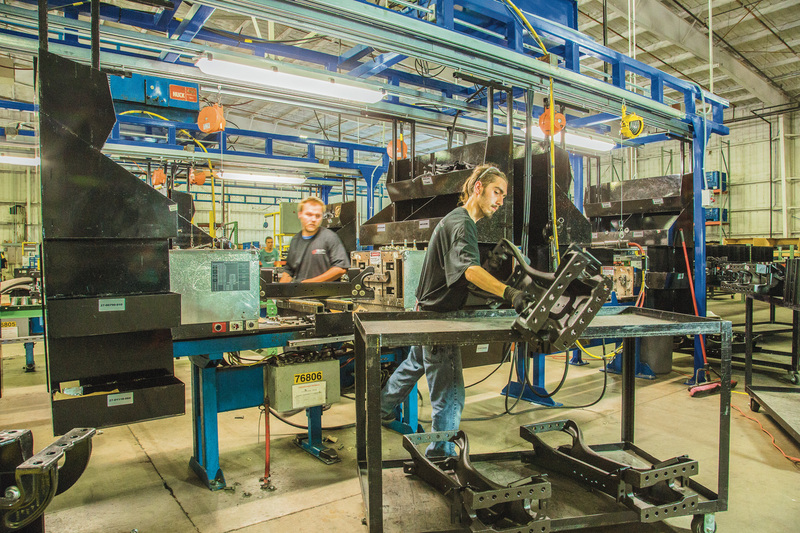 That results in a steady workforce dedicated to delivering quality products in a timely manner. The technologies and leadership he continues to provide keeps EMLS one of the leading Logistic companies in North Texas. From seasonal and custom fulfillment solutions to warehousing, transport, material support and more, if you’re considering outsourcing some or all of your supply chain and logistics capabilities, EMLS can help you do so while saving you money and increasing your efficiency. Elite Material & Logistics Solutions is the global logistics company and partner you’ve been looking for. We’ll provide solutions customized to your specific needs that will increase output while reducing costs and maintaining the level of quality that your customers have come to expect. Click here to learn more, or take a look at our suite of services. When orders spike, you need a solution, and you need it fast. Learn how Elite can help you scale your seasonal fulfillment needs short term and long term — click to learn more. 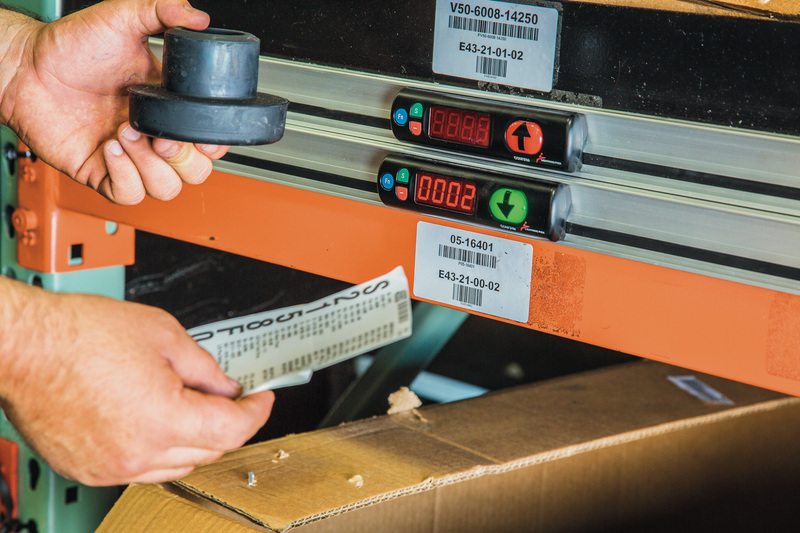 For manufacturers and distributors who are looking to grow, a strategic fulfillment strategy can drastically cut costs while increasing efficiency and reducing shipping times — click to learn more. 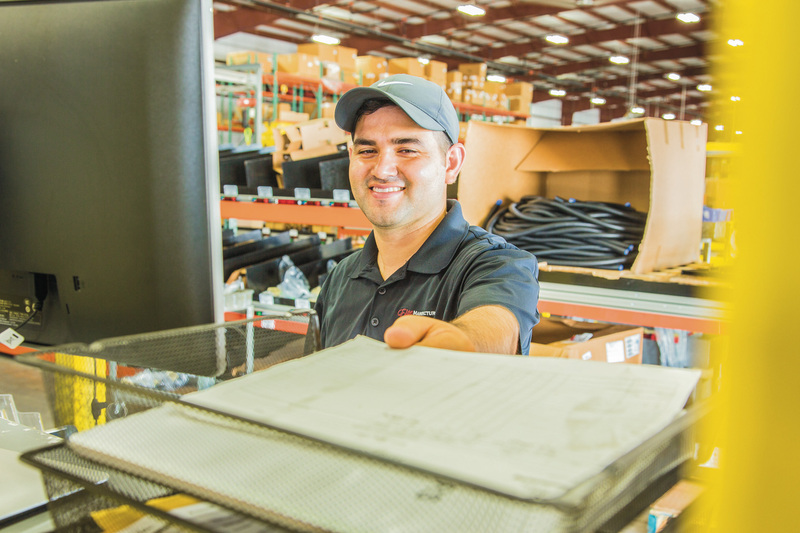 Whether you need to move materials or products down the road or across the country, Elite can help you get your items where they need to be when they need to be there — all while increasing efficiency and reducing your costs. Click to learn more. 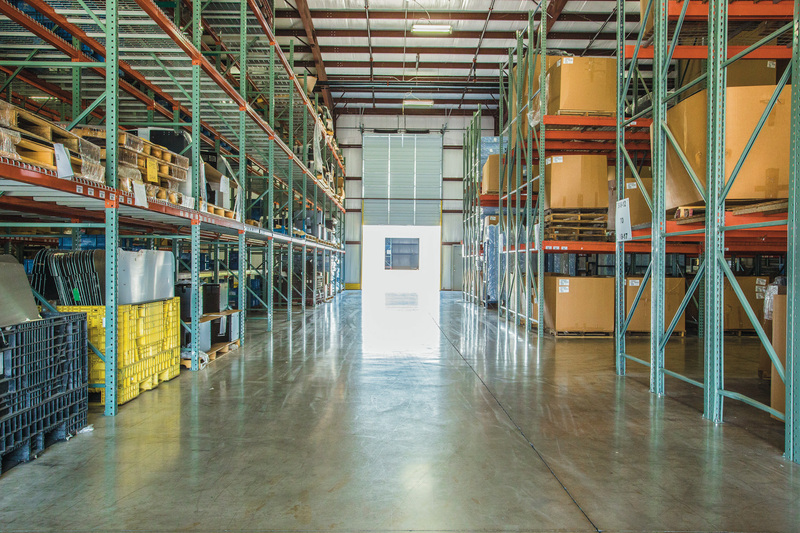 Get custom warehousing solutions anywhere in the continental U.S. 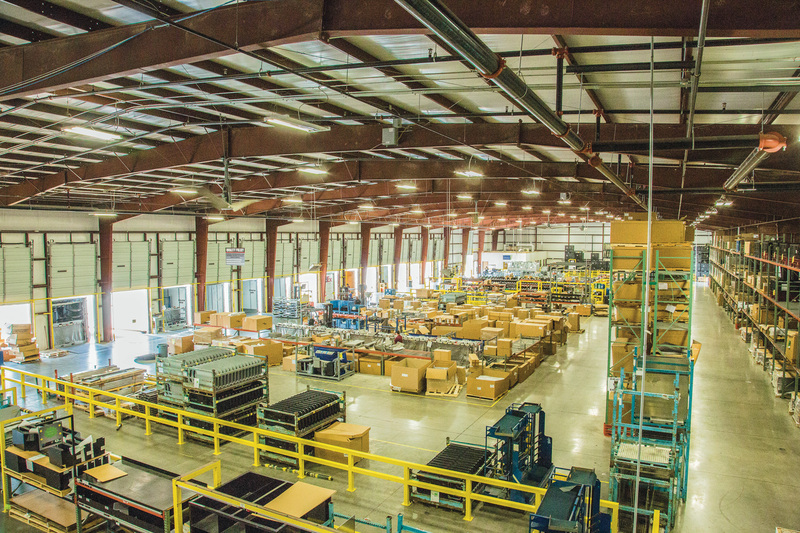 Whether you need seasonal warehousing support or permanent, large-scale expansion, Elite can help — click to learn more. From line sequencing to kitting and everything in between, utilize our Just-in-Sequence strategy to increase your efficiency and speed while decreasing costs — click to learn more. Whatever your problem, we will find you a customized solution that works for you. Click here to talk to a 3PL specialist about your needs.